Our product range includes a wide range of feed roller for table saw. 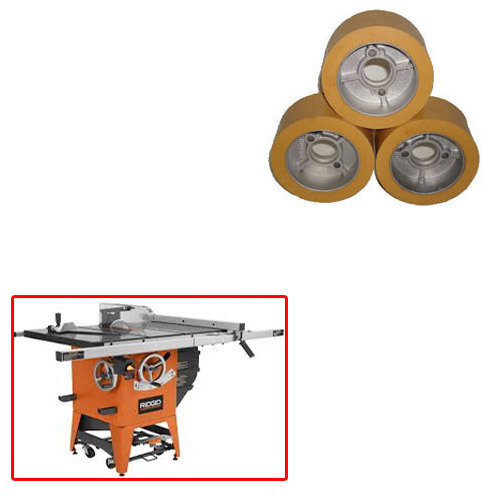 Based on advance technology, we are engaged in offering best quality of Feed Roller for Table Saw. The offered Bridle Rollers are highly appreciated due to their premium quality and various uses in suitable applications such as for polyurethane covering of various applications. Our products are of national standard quality. Looking for “Feed Roller for Table Saw”?